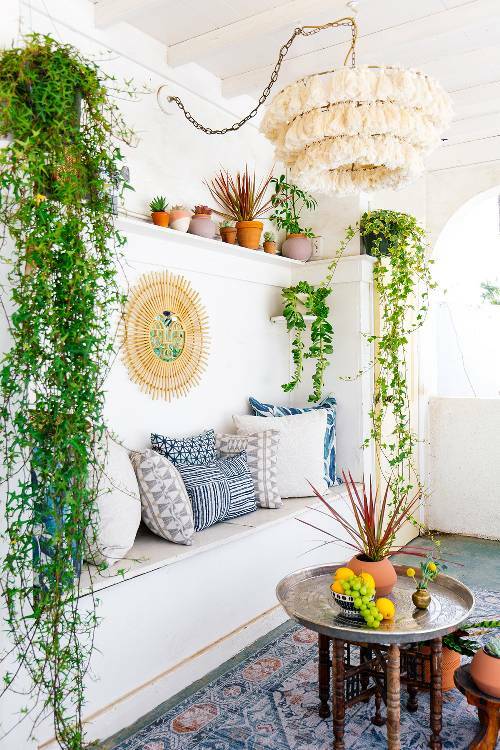 Boho home decor idea becomes one of most unique ideas for some people who really love layers of colors, patterns, greens, fabrics, textures, etc that effectively contribute in adding a distinctive character to their home. 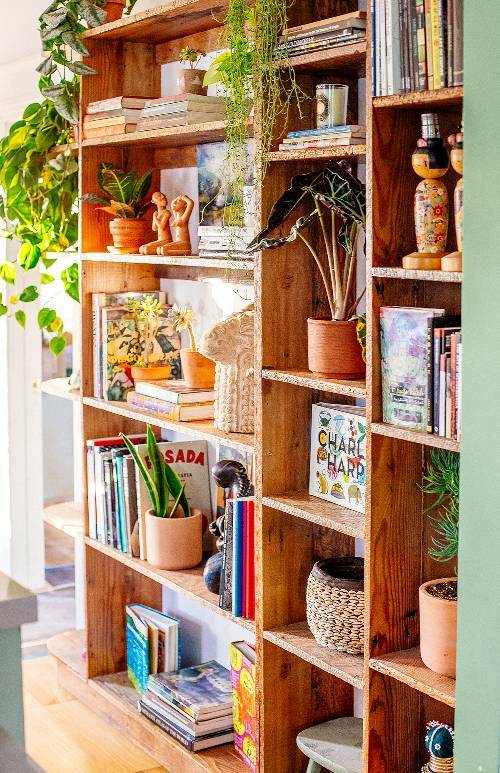 Yes, it’s a choice whether you get interest to use this home decor idea entirely or just give a little part to feel a different vibe without missing the original interiors/ exteriors already existed before. 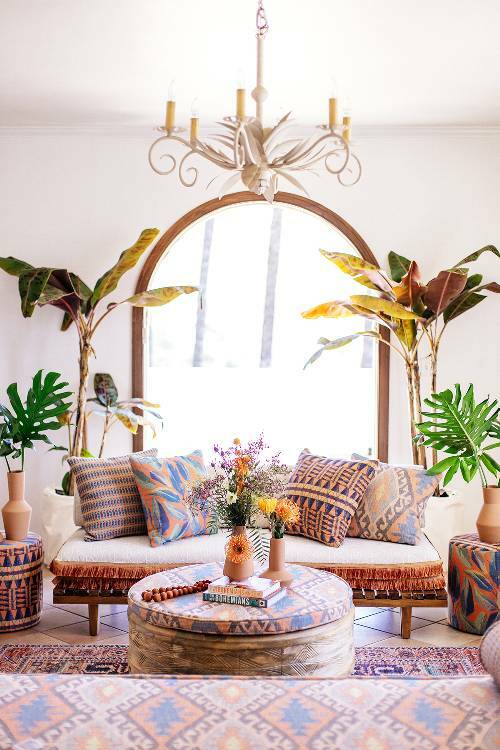 To fit a trend has been popular right now, we barely have an idea to collaborate Boho and modern-chic that potentially will be accepted and adapted by Boho maniacs. 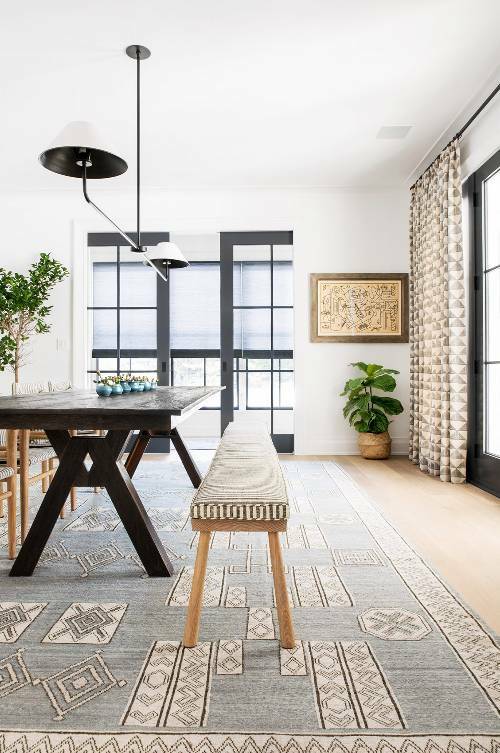 Basically, this idea only focuses on how the designer creates a more messy-look Boho space, and this has been carefully applied in modern settings. 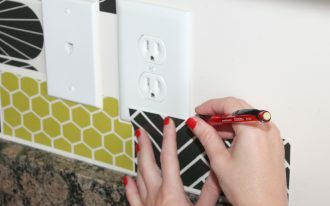 If you think that this is a crazy idea and eagerly want to get the similar look in your home, we gladly share how to start. 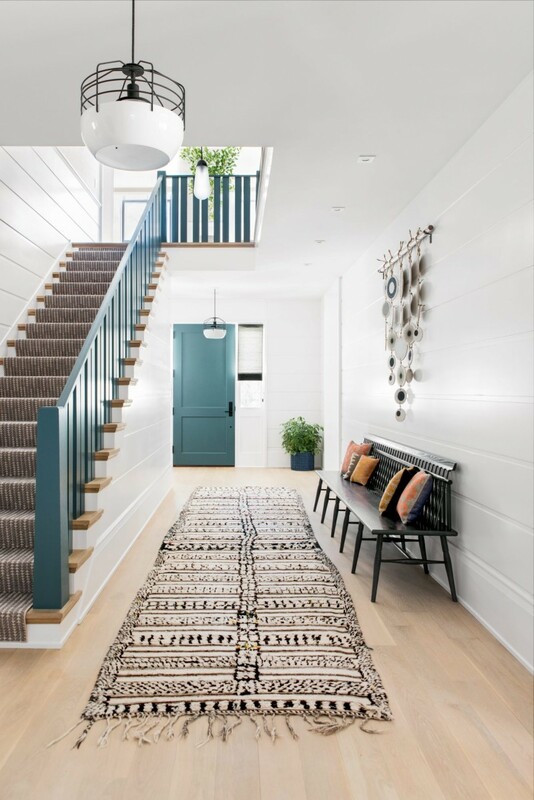 For the entryway, create a new look by simply adding a vintage runner for a special character as well as a space statement. Also put a line of antique bench right away with colorful throw pillows. Gradually, end up the decor with series of hanging wall arts. 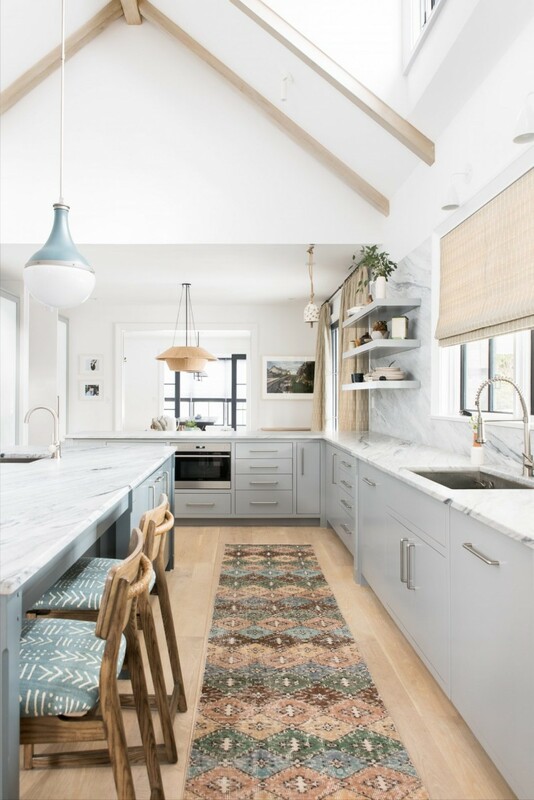 If you want to keep your kitchen clean line and minimalist with a little bit Boho touch, let you try this idea: inserting small portion of Bohemian accent. This vintage runner made of best-quality fabrics. 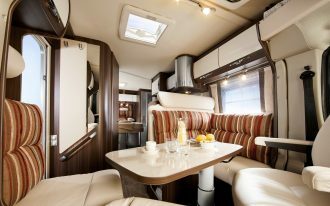 The fabrics’ patterns and colors, yes, are too crowded but visually cohesive with the kitchen base (light wood floors). 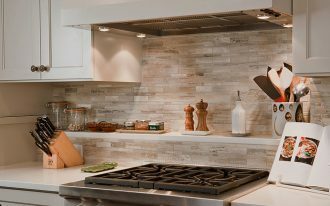 To eliminate serious feeling in kitchen, you simply need to soften up the overall space by infusing a little more Boho. This Turkish kilim area rug for the base, for instance, is a perfect choice; and make sure that the other textiles are also stunning – making the space improved by bold colors and patterns. This is about the layers of textiles. 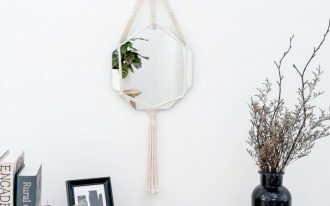 You get an instant way to have a great Boho-chic bedroom. Just cover up the floors with a neutral-vintage area rug featured with boldly patterned curtains, you’ll get the most stunning sleeping space. 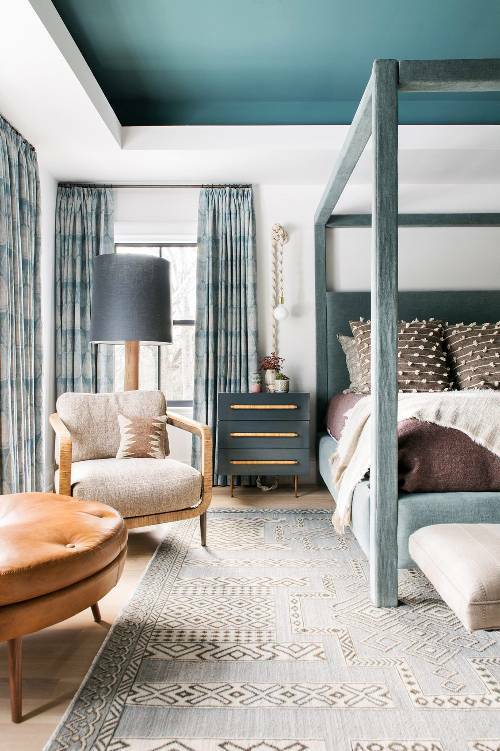 Textural bedding with neutral colors also needs to add for more textile layers, and finally end up this with woven-rope pendants/ sconces for a romantic Boho flair. 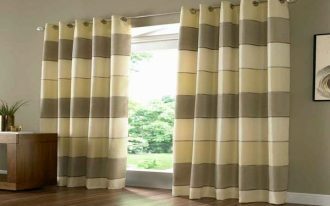 For living room, be best with the textiles. It’s always great if you do mix and match the colorful motifs but just keep oversize furniture and neutral area rug for textural visualization. 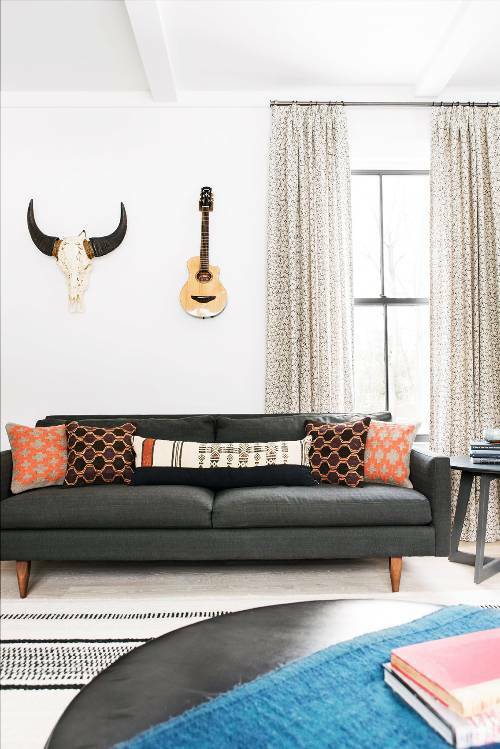 Make a statement on walls with something attractive like animal skull and guitar. Yes, Bohemian decor means all surfaces can be called as art pieces, especially those with bold & obvious colors and patterns. These things, then, drive us to freely feel the new & unexpected experiences. It’s misconception that Boho is hardly to organize. 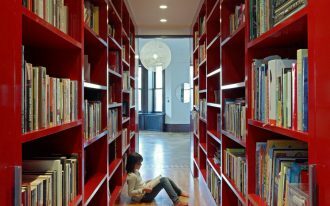 If you get the problem about the clutter things, just adopt this idea. 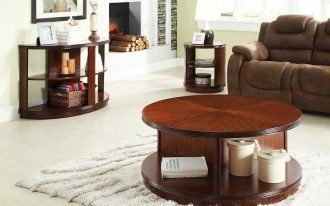 Lots of arts, accessories, textiles, or furnishings can still be well-organized by categorizing and put them in order. Display these items confidently and enjoy the result. 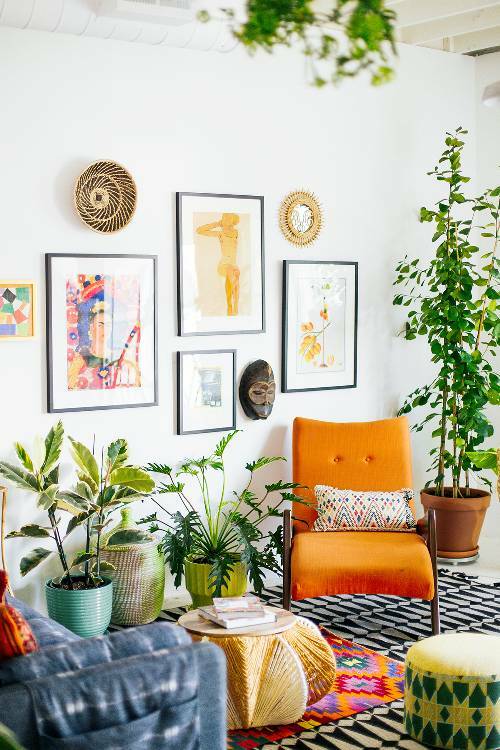 Fun of Boho decor is there is no rule. 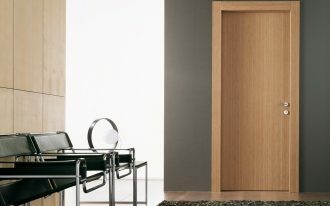 You just freely pick and fit any things, colors, patterns, and textiles to your interiors. 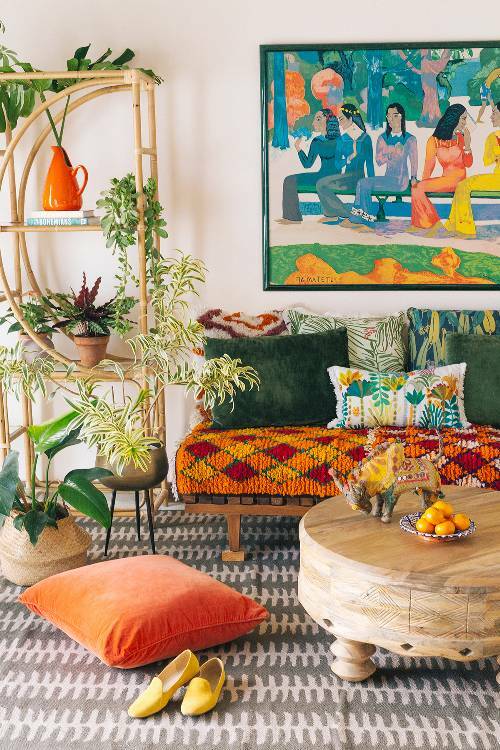 Like this one; the designer mixes lots of patterns like Suzani and Kantha quilts, Japan’s & Mali’s indigo-dyed items, prints of weaves, and Berber Kilim & Handira textiles from Moroccan. Give natural pieces like this wooden Moroccan-table for warm feel and be the only one that keeps earthly neutral and plain-look. Add fresh greens inside for a real Bohemian style. It could be vines or just medium palms that can be displayed beautifully in your seating corner. Use white interior decor for a perfect contrast and to make these greens feel more alive.